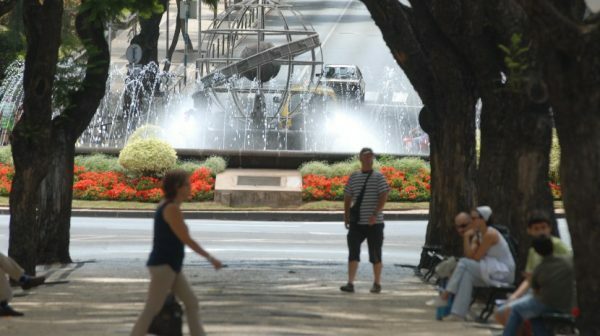 This morning, on Avenida Arriaga, near the shopping mall Marina Shopping, Funchal, a bus of the company Horários do Funchal crashed into a 42-year-old woman. The Firefighters Firefighters of Funchal was alerted at 8:24 am for the occurrence and was present at the scene, having listened to the victim who complained of back pain. The woman was transported to the Emergency Department of Dr. Nélio Mendonça Hospital.